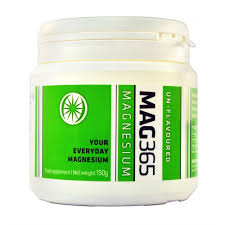 Mag365 brings you a brand new magnesium supplement that is more bioavailable and as a result, more effective. 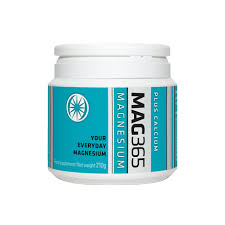 More compact packaging for easy storage. 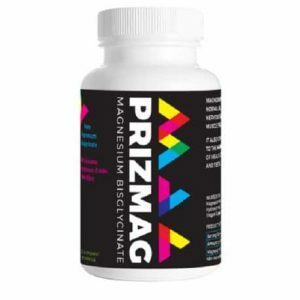 Improved formulation that delivers results. 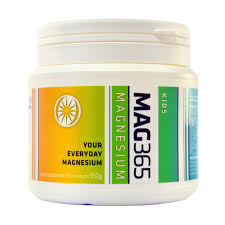 Mag365 products are available from New Harmony Health Food Store in Tuam County Galway, both over the counter or through our online shop nationwide.